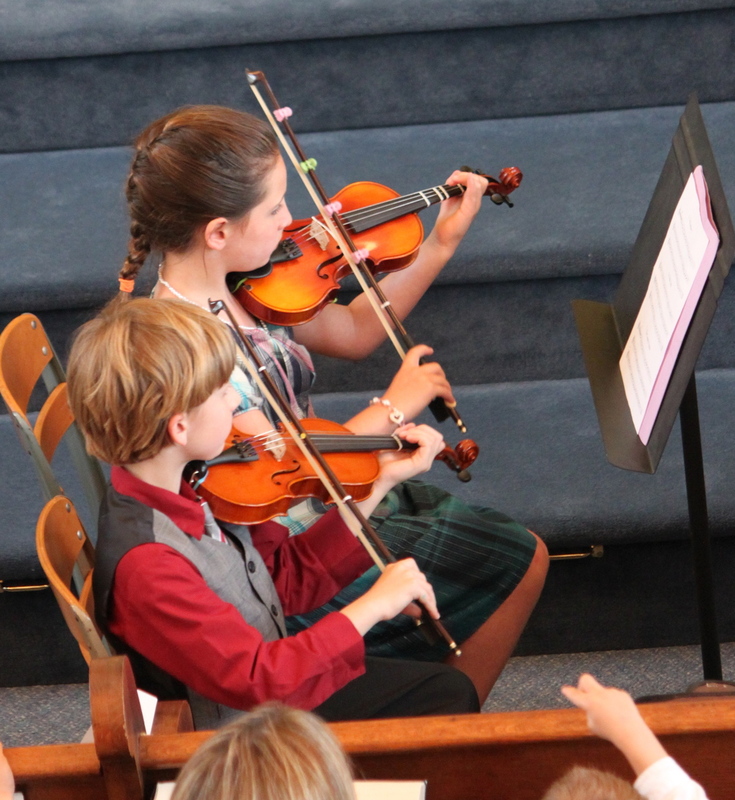 Each student will perform in solo and group concerts during the year. There will be community performance opportunities as well. Students are encouraged to to give book recitals upon competition of a Suzuki book for friends and family members. 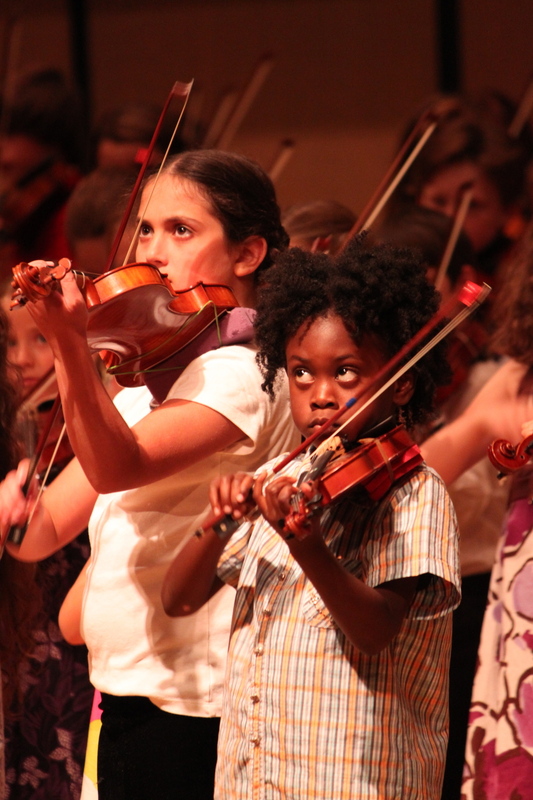 I also encourage participation in school programs or community orchestras. Attending local performances of all genres is inspiring and motivational.